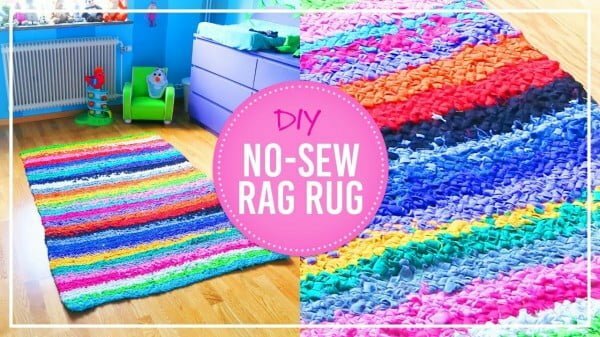 Make one of these extremely easy DIY no-sew rugs in your spare time. Choose one of these easy tutorials. No sewing required! Remember the last time you drooled over a gorgeous rug but couldn’t buy it due to the expensive price tag? 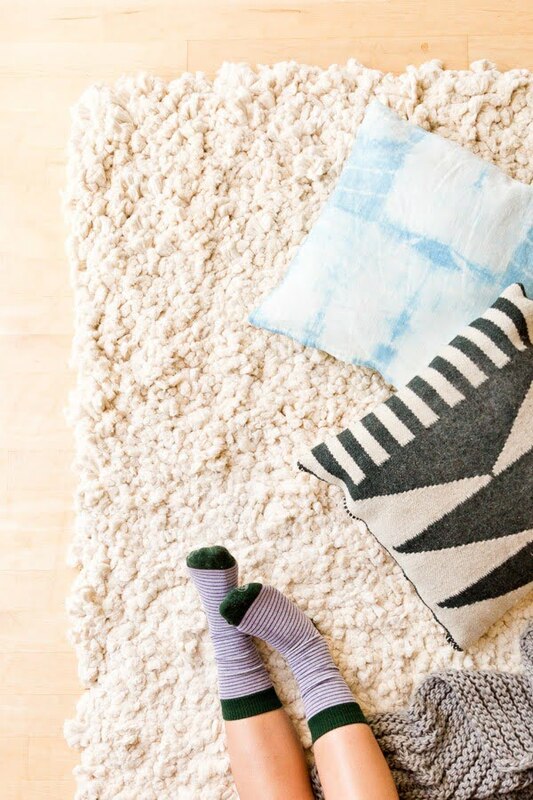 You won’t have to do it again because now you can make your own cool rug yourself as a home project. 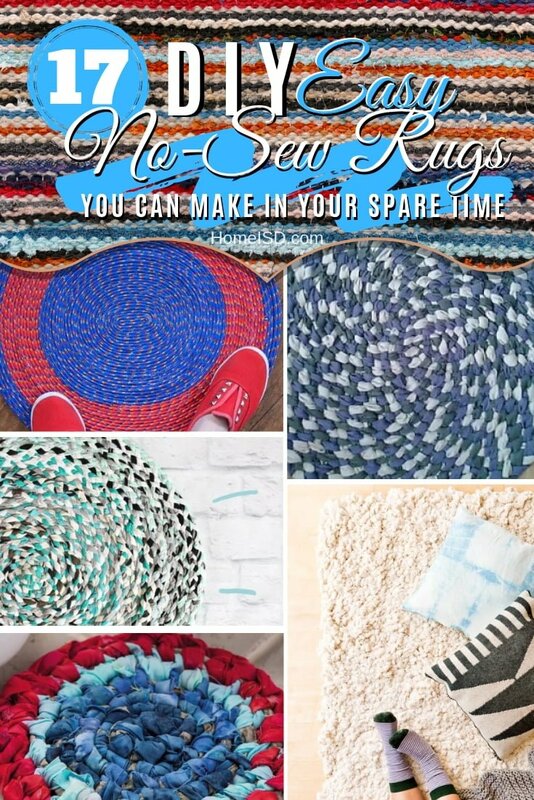 And you don’t even have to know how to sew – no sewing is required to make any of these beautiful rugs. So what do you have to do next? Pick any of the following DIY rug ideas (choose the style you like best). You’ll get full instructions and patterns (where applicable), and you’ll be able to replicate a similar rug at home easily. We’ve picked some of the best ideas available. 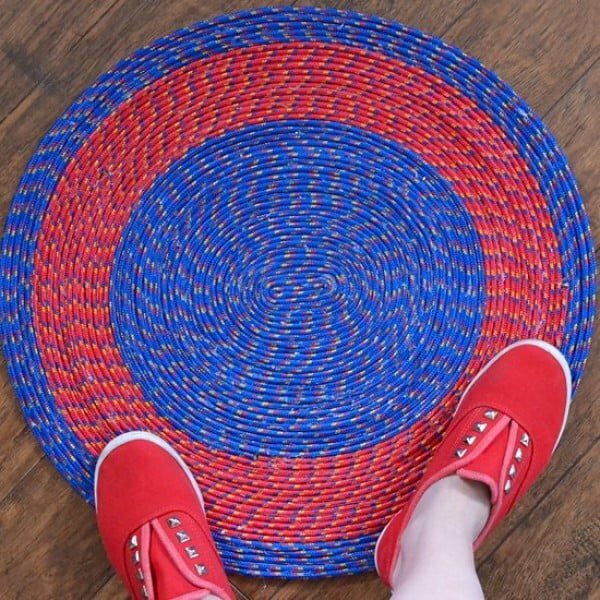 Create a no-sew rope rug for a straightforward craft project and add a splash of color to your home decor. Follow the article to see how it’s done. What a fantastic way to make a large-scale rug from scratch from soft and sturdy cotton as an easy home project. Follow the article to get the complete guidance and instructions. 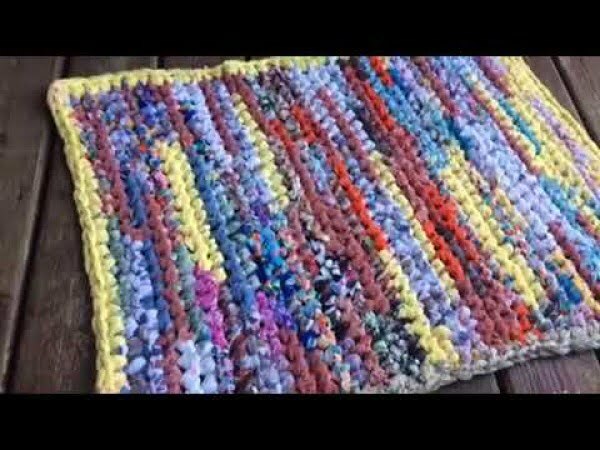 What an excellent technique to make your rag rugs as a simple project. And it costs practically nothing! Follow the link to see the full guidance. 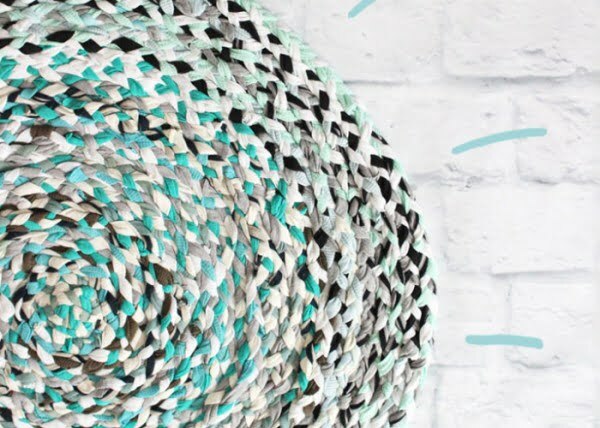 What a fantastic idea to crochet a giant circular rug (no-sew!) for a simple project. Follow the tutorial to learn how to do it. 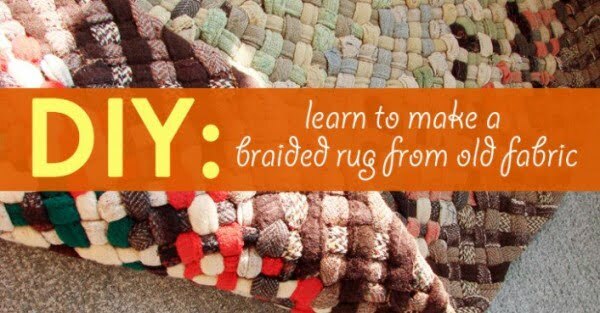 What a terrific idea to make durable braided rugs. No sewing required – it only takes fabric, scissors and time. See the tutorial to see how to do it. 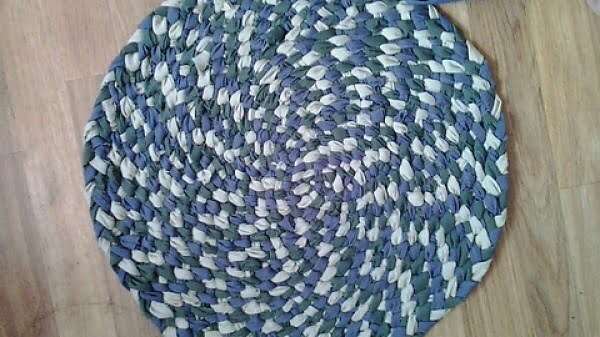 This is a terrific woven rag rug as a simple recycle craft project. Use old bed sheets to make it. See the tutorial to get the full details. 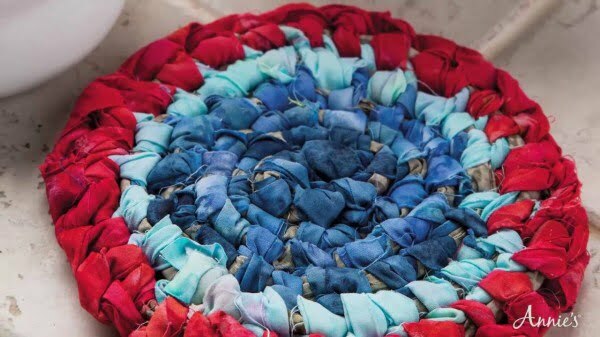 What a fantastic DIY project to make a beautiful braided rug from old fabric. Check out the article to find out how to do it. 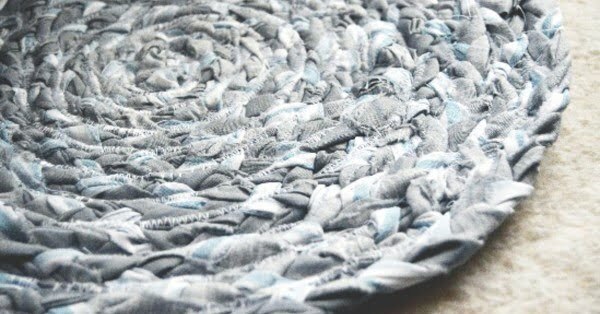 Make this cool denim rug without sewing for an easy craft project. 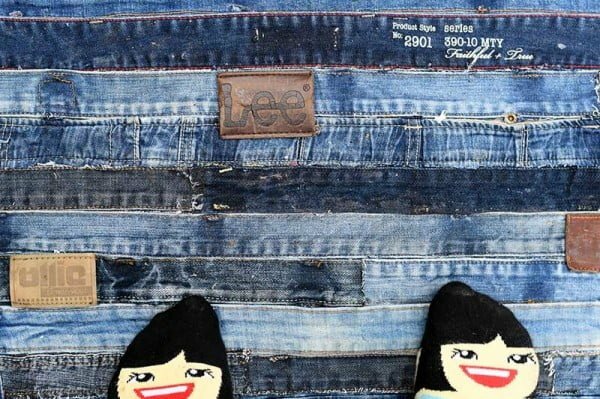 The idea is to use waistbands of old jeans. Follow the article to get the full instructions. 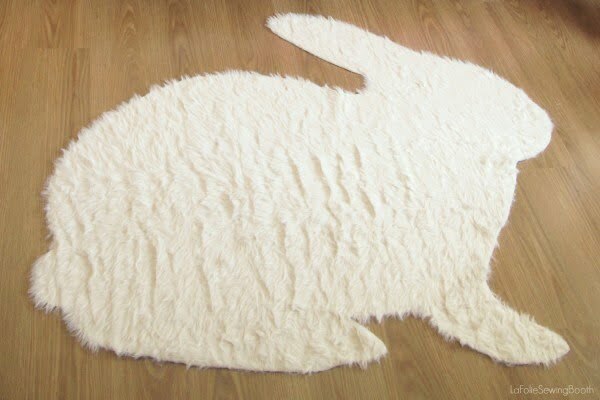 What a terrific no-sew rabbit-shaped rug for a fun and straightforward project idea. You even get a free pattern to download. See the link to find out how to do it. What an excellent how-to for a no-sew round braided rug with t-shirts as a straightforward project idea. Finally, a way to use all those old t-shirts. Follow the article to see how it’s done. This is a beautiful no-sew rag rug to make for an easy project. Check out the Youtube video to see how to do it. 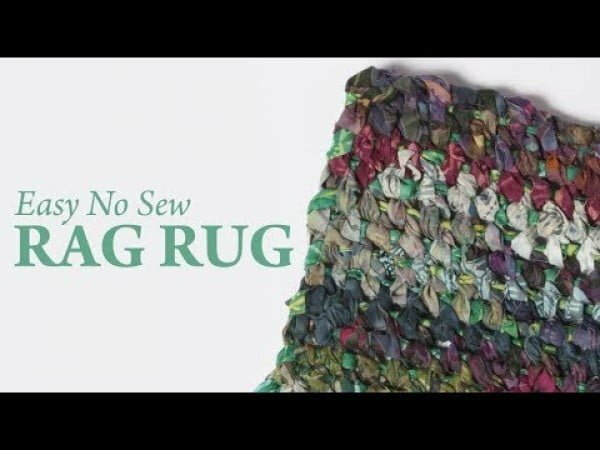 Learn the no-sew rag rug technique to make any rag rug you want. Follow the video tutorial to see how to do it. What a fabulous DIY no-sew rug as a straightforward home project. Follow the video tutorial to learn how it’s done. 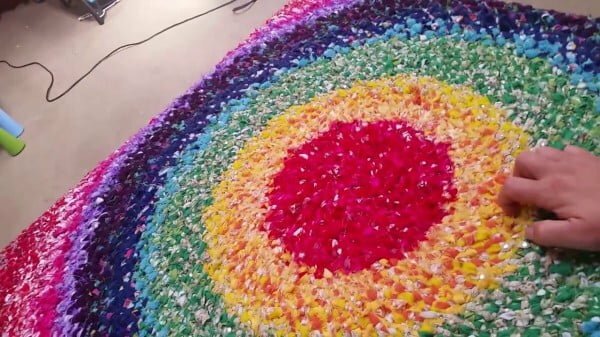 What a terrific technique to crochet a giant circular rug (no-sew) as a simple project. This rug is huge and soft. Follow the video tutorial to find out how it’s done. 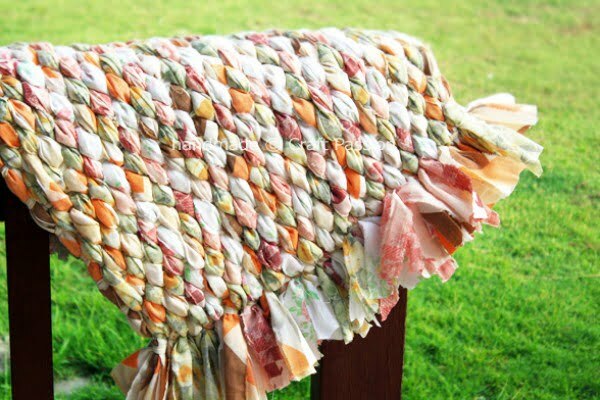 Create this great no-sew DIY rag rug for an easy home project. Check out the Youtube video tutorial for the complete details and instructions. What a fantastic, easy no-sew rag rug as an easy project idea. Check out the video to learn how it’s done. 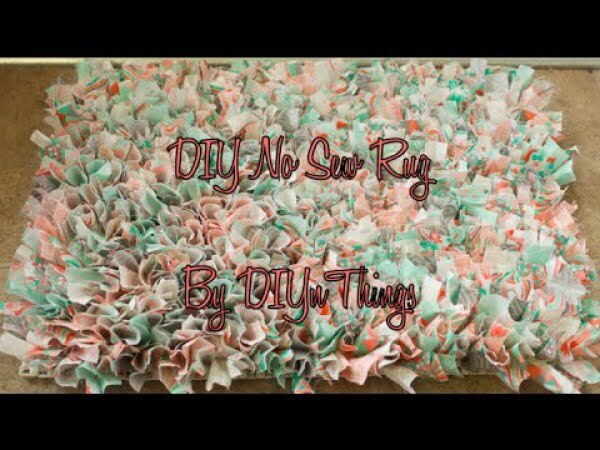 Another fantastic DIY no-sew rag rug for a simple project. See the link to get the full details.